Thank you for taking the time to visit our home on the Web! 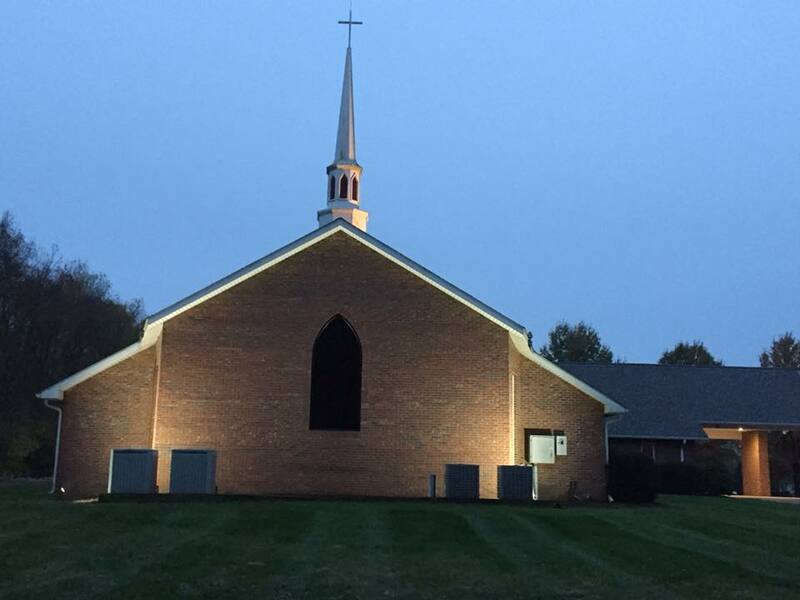 We are headquartered in Anderson, Indiana and presently have 35 churches in Indiana, Tennessee, Kentucky, Illinois, Ohio, Kansas, and Michigan. If you would like further info, or if we can be of assistance in any way, please contact us via the form below.